Today we are going to tell you a funny trick on creating a fake WhatsApp conversation on both Android and iPhone. You can create fake chat easily and prank your friends with funny conversations. 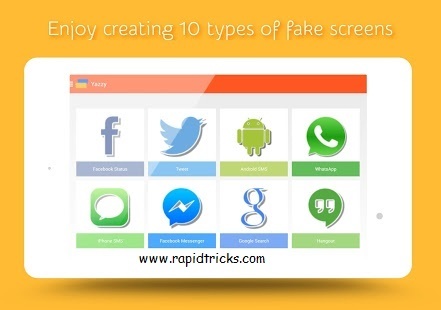 You can share your fake chat with your friends and also you can post these fake chat on social media and prank your Facebook, WhatsApp, twitter etc. friends. In today’s time, WhatsApp became the essential application for all of us to connect with friends and colleagues, but what if you have a trick to prank your friends with fake conversation and have more fun with your lovely friends. 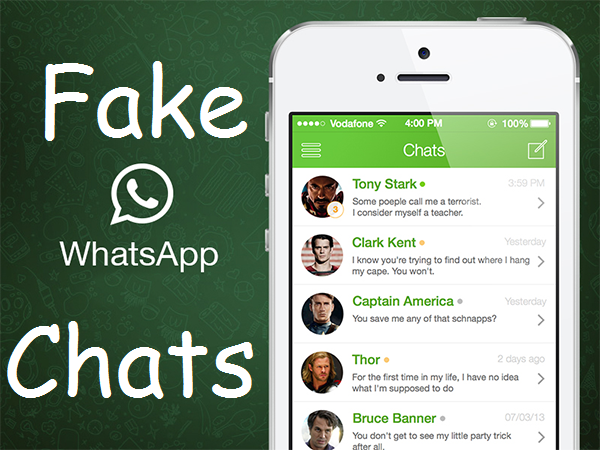 so today we are going to tell you this cool trick “How to Create fake chat For WhatsApp on Android & iPhone”. You can use this cool trick on both Android and iPhone, so now lets talk about Android First. There are two Applications are available on Android Market which you can use to make fake conversation on Android. This is the best Application for creating fake chats in android, its interface is user-friendly and almost same as WhatsApp. Create Fake conversation for WhatsApp. You can Create fake Facebook Messenger chats. Create Fake Facebook Status with comments and likes. Create IPhone’s WhatsApp interface conversations. Tweets with Hashtag and mentions support. 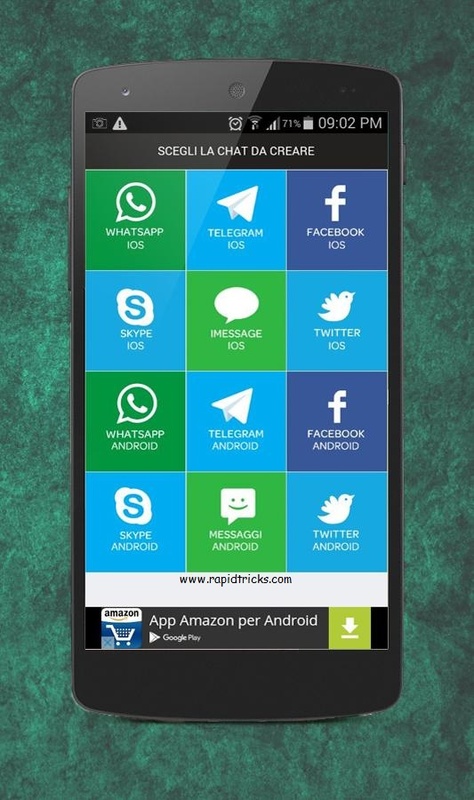 It is also a good application available on android market for making fake WhatsApp chats, Install this application now and start making fake conversations for prank your friends. 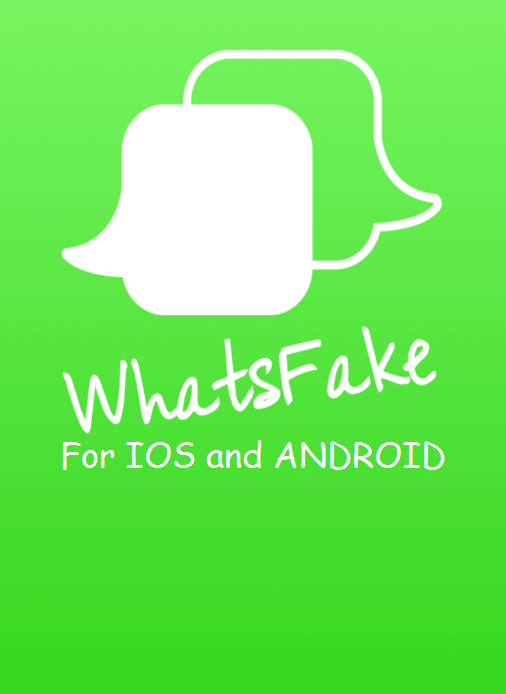 Now let’s talk About iPhone application for making fake conversations, we have a great application “WhatsAppFake” for making lots of fake conversation for free. you can use this App for both on Android and iPhone, Download Links are below for both Android and iPhone. Make funny conversations using WhatsFake, share them with your friends and even shock your girlfriend and boyfriend with these fake conversations and have lots of fun. WhatsFake gallery: share your fake conversation in your phone’s gallery and shock your friends. Share chats on social media. nice post, keep up the good work.